Let the fun begin. So many choices. Time to get educated on what my next home will be. 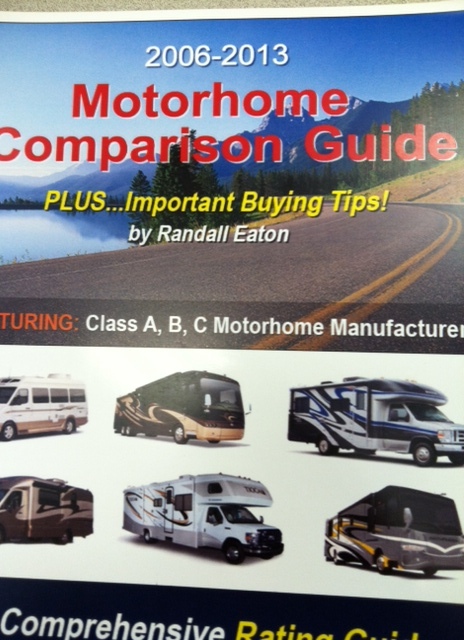 All I know at this time is, that the motorhome will more than likely be a class B, and that it won't be new. It has to have a shower. It has to be at least 21 ft long. I don't want anything that has slides.